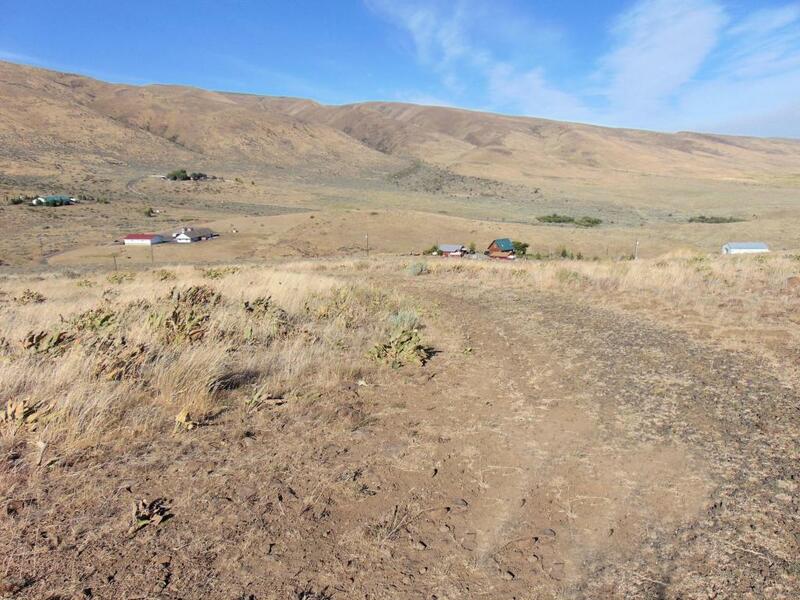 You will love this amazing Hunters cabin on two lots. 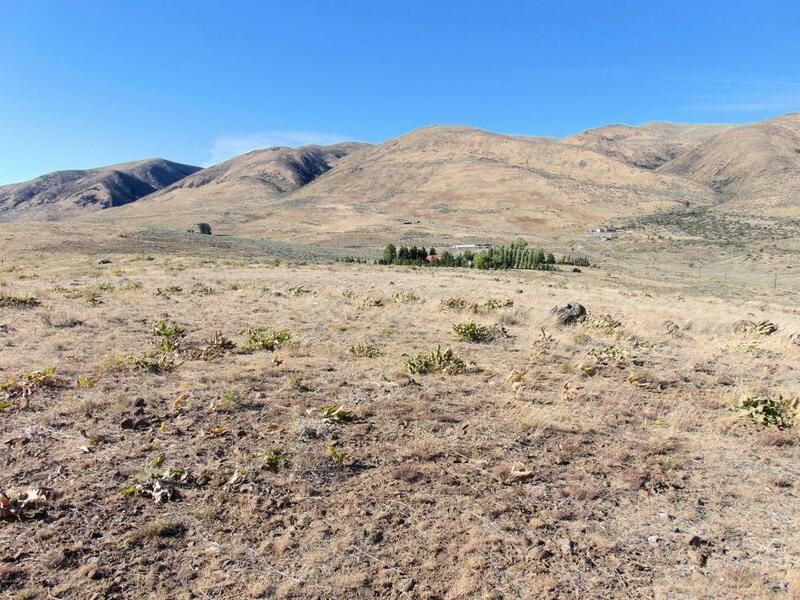 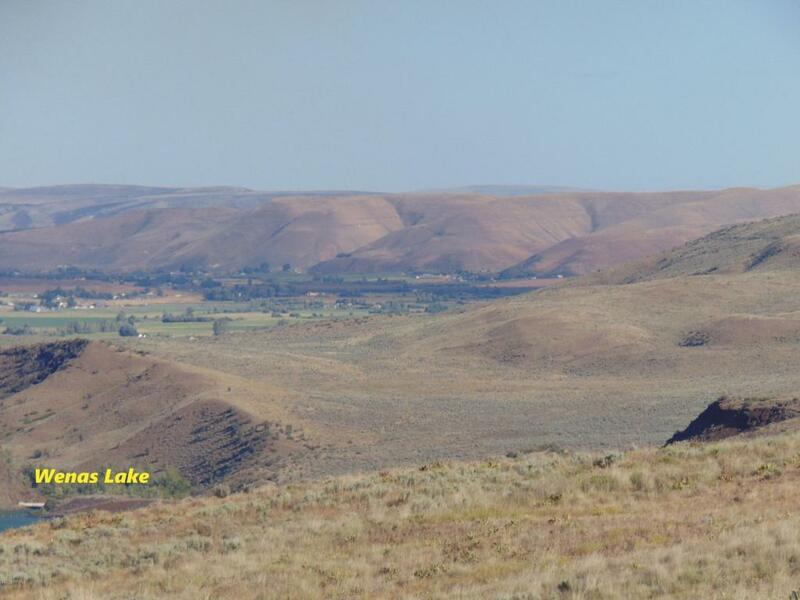 How often do you find over 10 acres of land in Selah where you can see Wenas Lake from one side of the property and forest land from the other side? 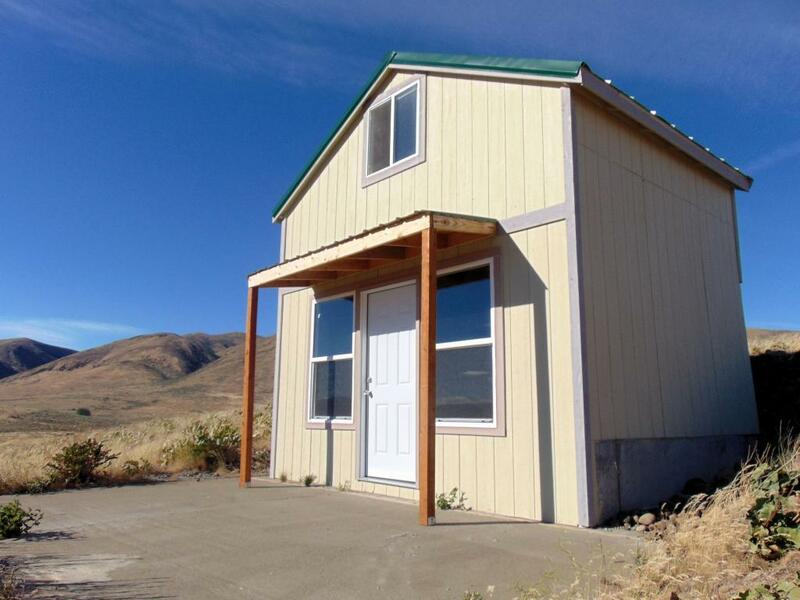 With plenty of level land for building and sweeping views is a true find.